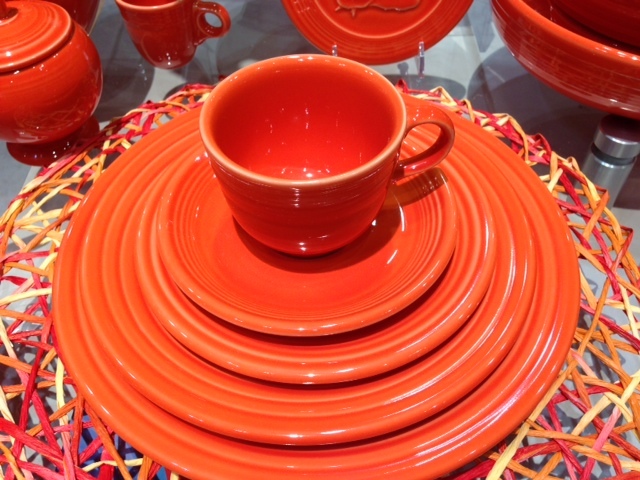 There’s a New Fiesta Dinnerware Color Coming. 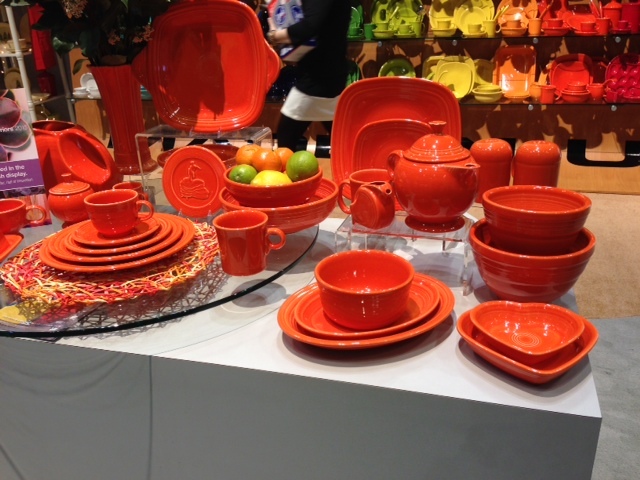 Calling all Fiesta fans…coming sometime this summer is a brand-new color called Poppy. As you can see, it’s a beautiful red-orange, slotting in between current Fiesta colors of Tangerine and Scarlet. Look for it at Kaboodle soon. Next Post No stove? No problem!